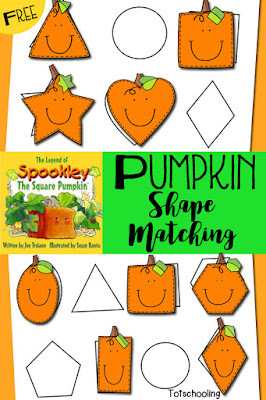 Toddlers and preschoolers will love learning about shapes and matching the bees to their flowers. Great for a Spring or Summer theme, or bug themed activity! 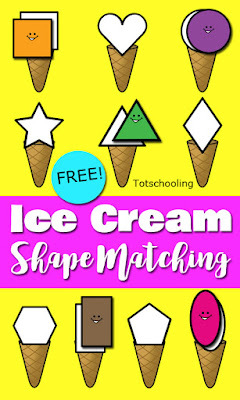 This FREE printable shape matching activity includes 11 different shapes. 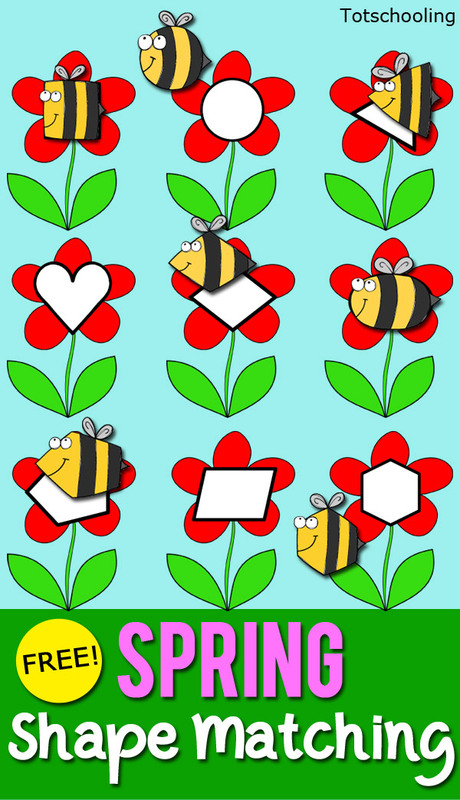 Match the bees to the flowers by matching the shapes. If using as a file folder game, laminate all pages for durability. Then cut out the bees and attach velcro dots to the back of them as well as to the shapes on the flowers. If using as a cut & paste activity, give your child scissors and glue and they can cut the bees and glue them over the flower shapes. 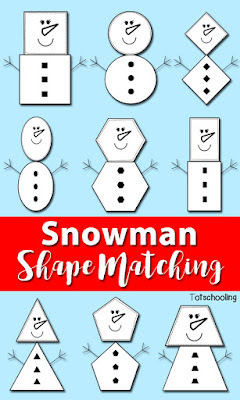 Thank you for the matching game! 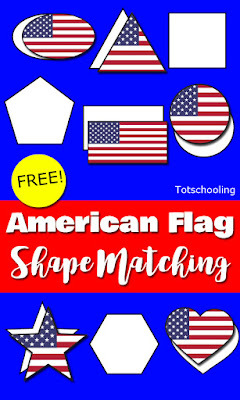 I'm always searching for new games for my kiddos.